NGA's Annual Sales and Marketing Conference brings together professionals from the regional natural gas industry to explore current topics. 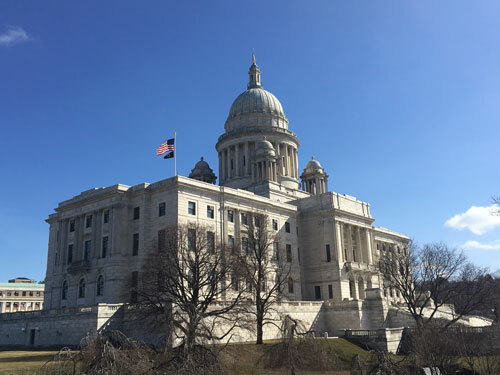 The 2019 conference was held on March 28, 2019 in Providence, RI. We hope to see you at our 2020 event!